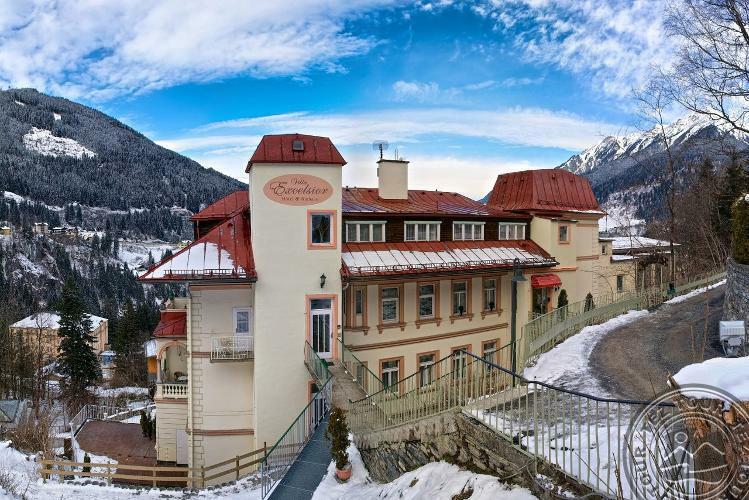 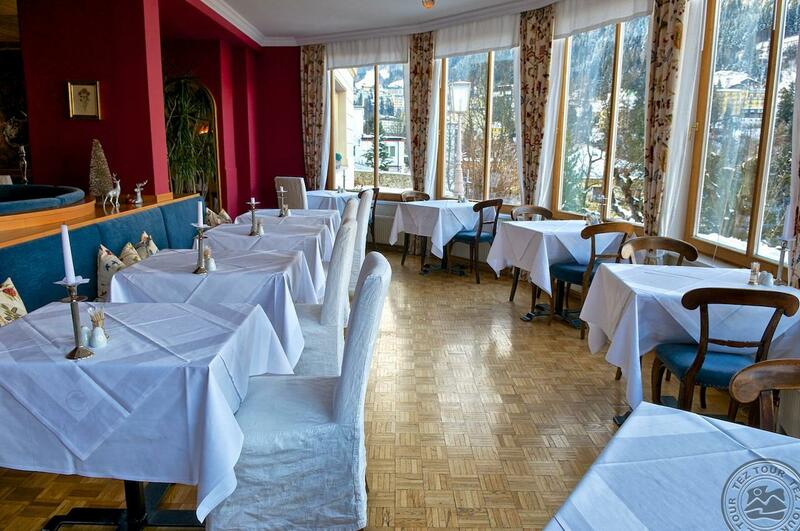 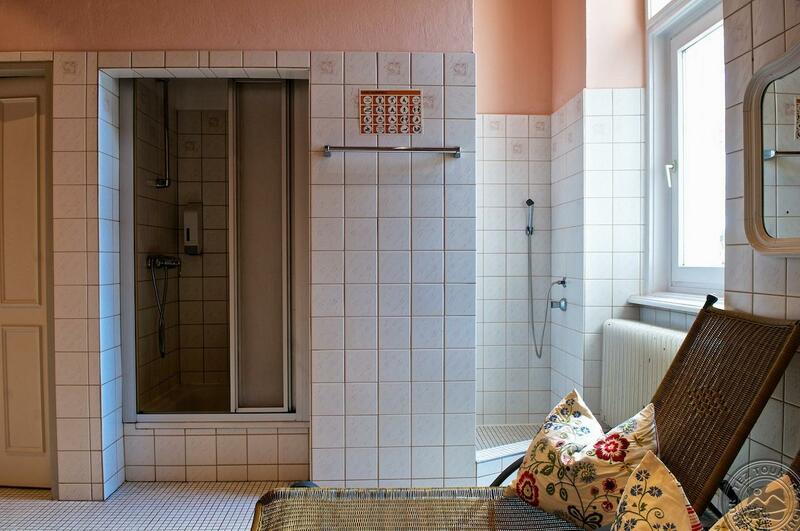 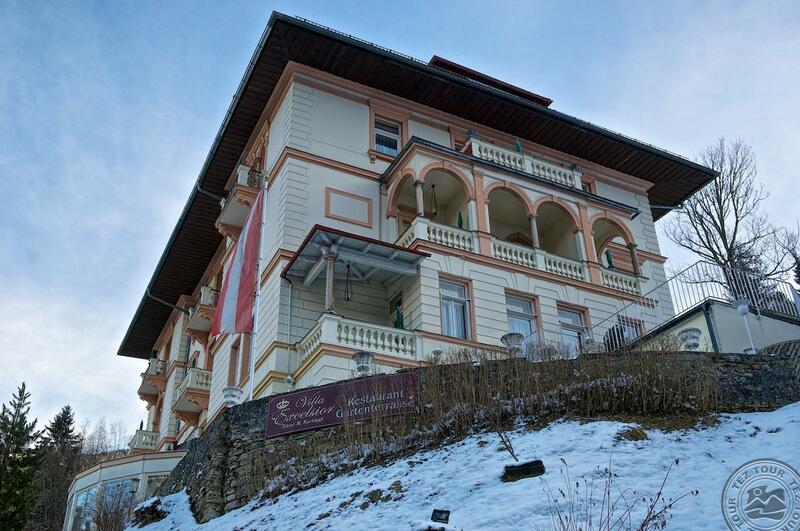 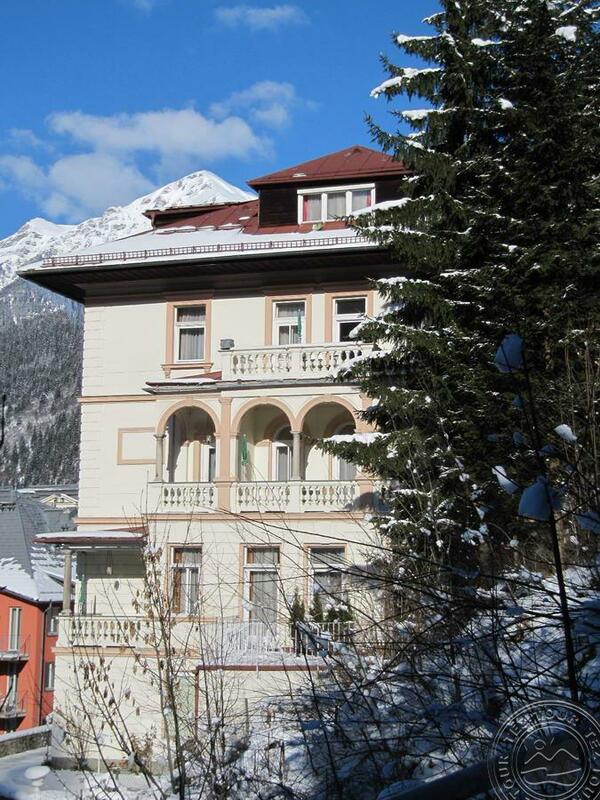 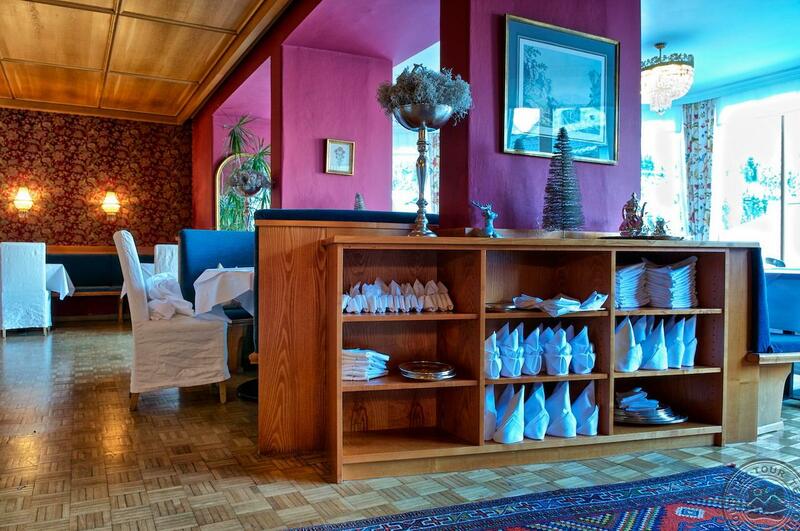 The hotel, visited by Sigmund Freud in the former times, is located in a quiet place and offers a wonderful view onto the historic part of Bad Gastein and the Hohe Tauern. 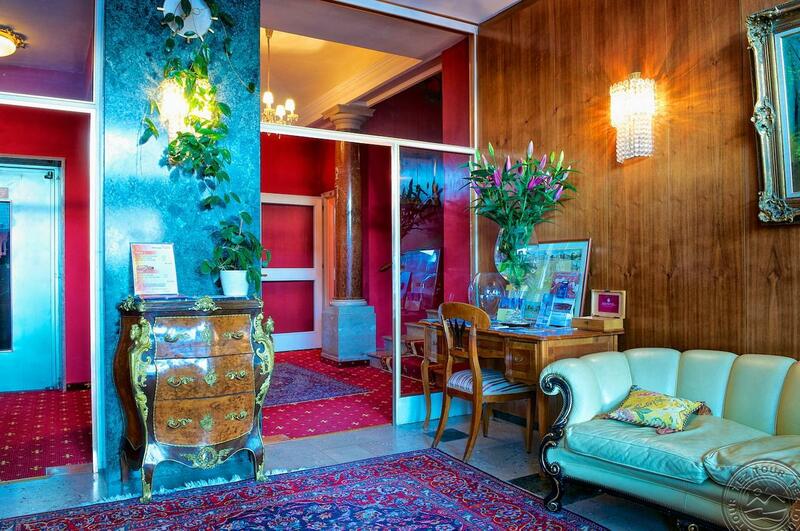 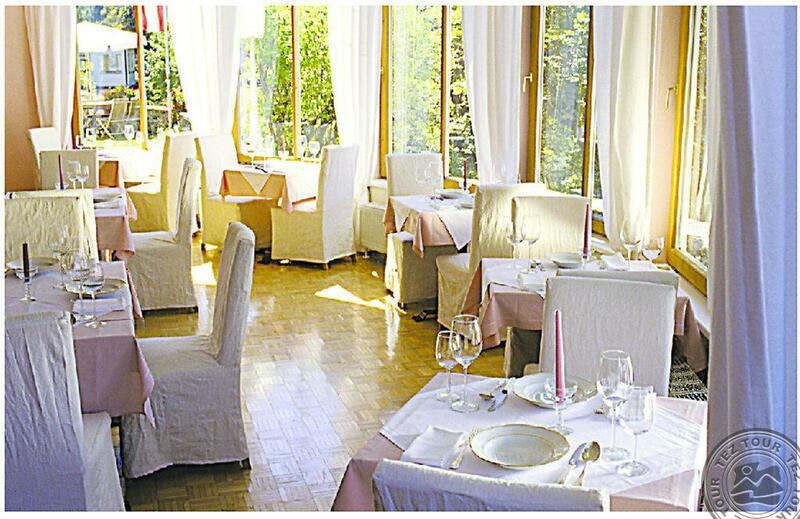 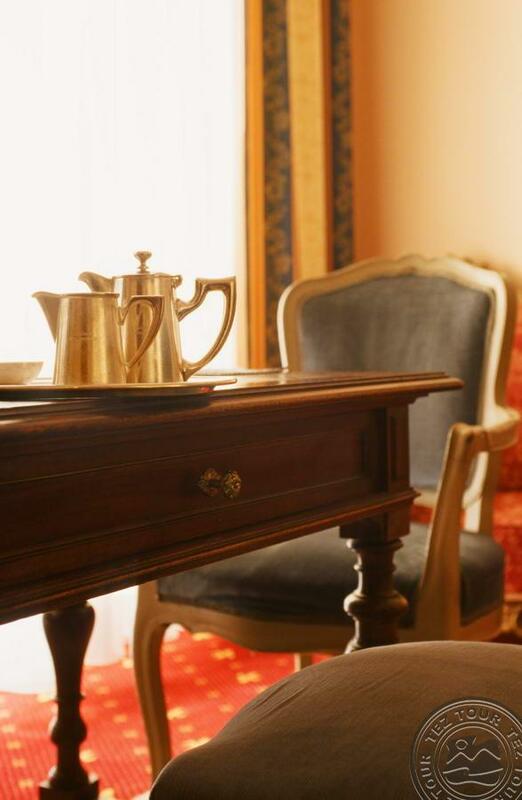 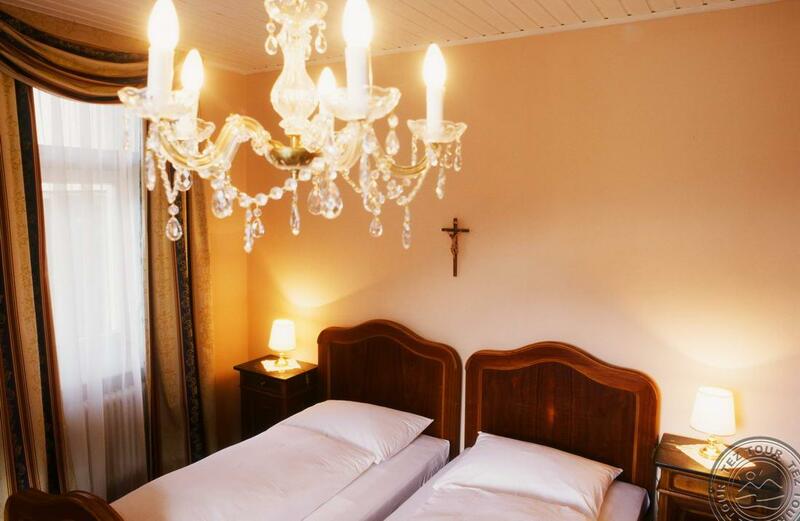 The hotel in the the art nouveau style and a very friendly atmosphere offers cost-saving accommodation. 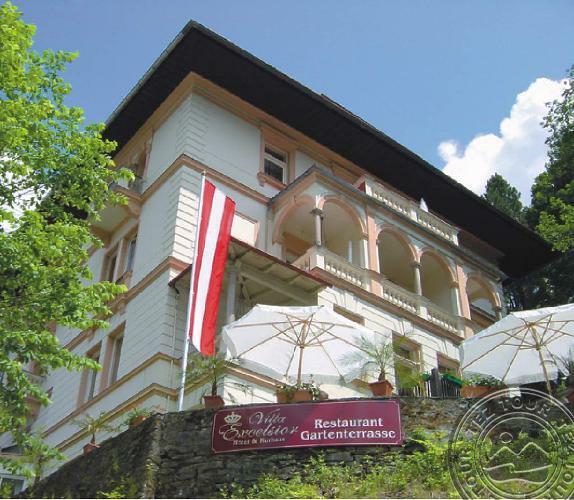 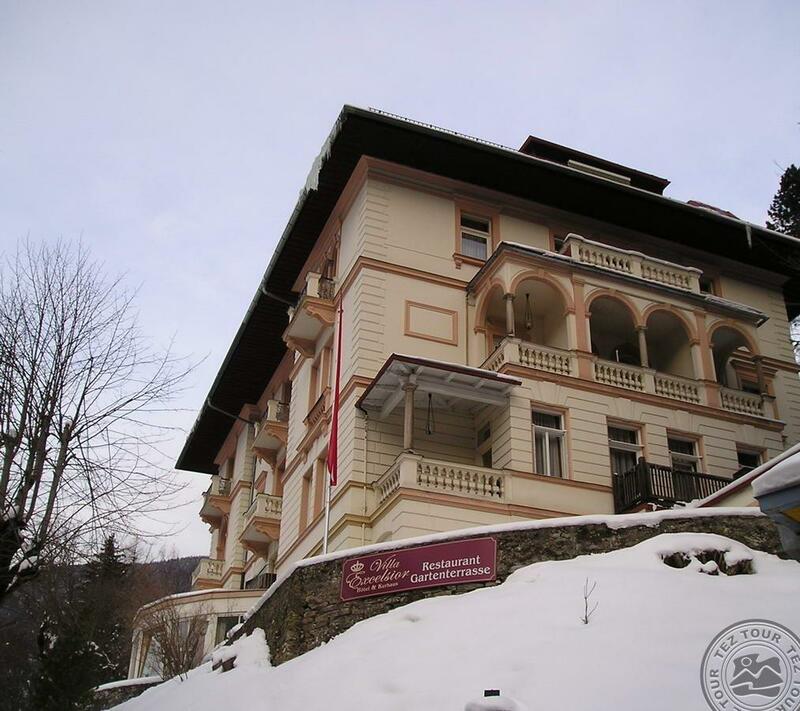 The villa was built in 1895, completely renovated in 2006 and since than yearly refurbished. 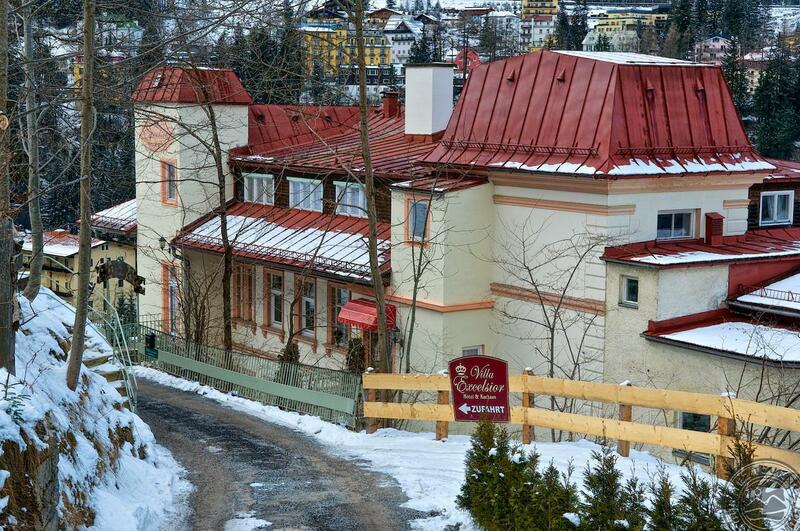 The hotel consists of one 5-storey building with 28 rooms. 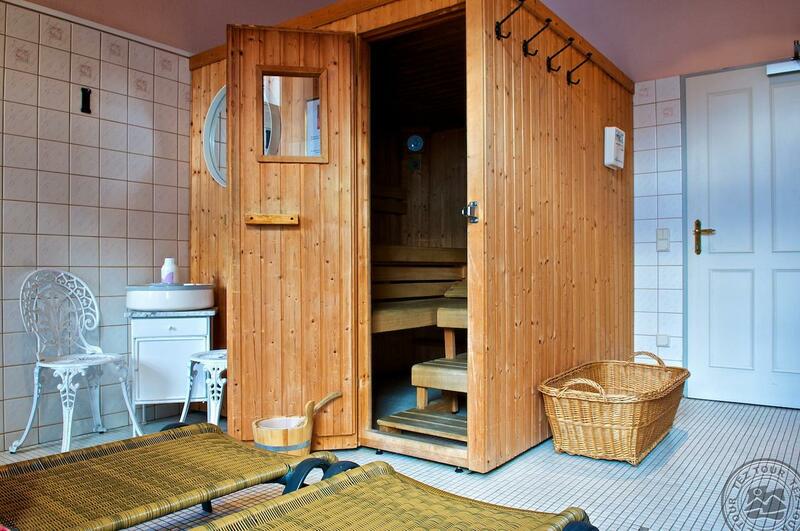 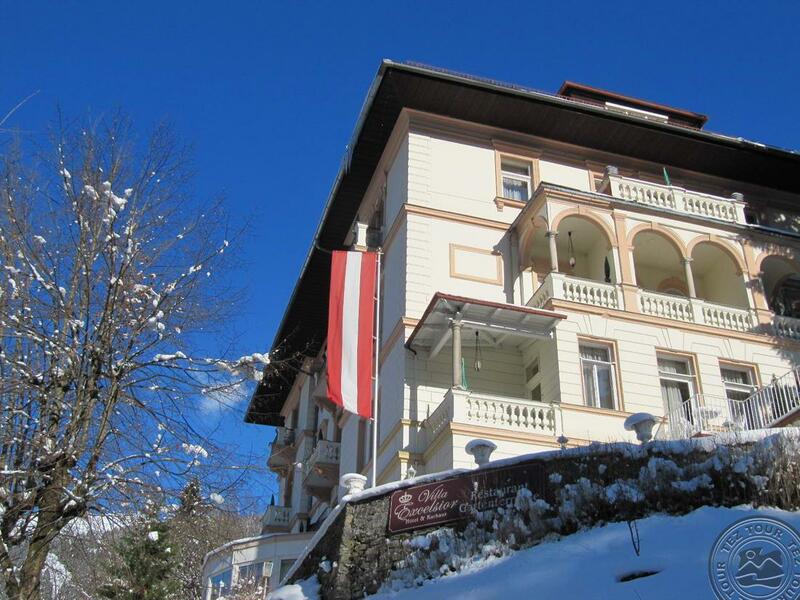 DBL Panorama: with view on Gastein valley, 18-20 sq.m., for 2 pax, some rooms with balcony. 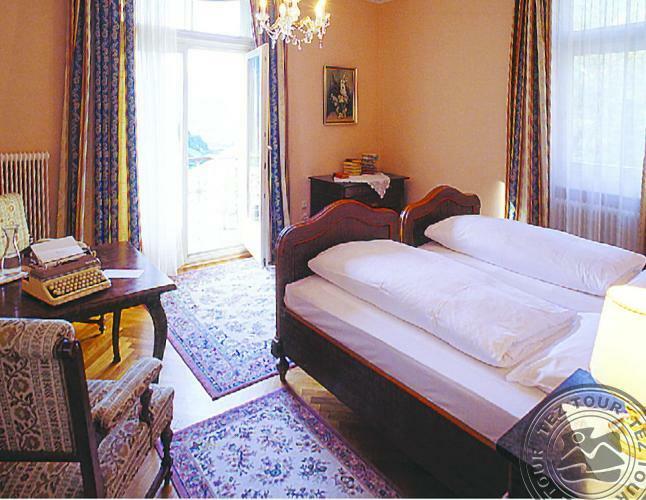 DBL Panorama A: 20 sq.m., for 2-3 pax. 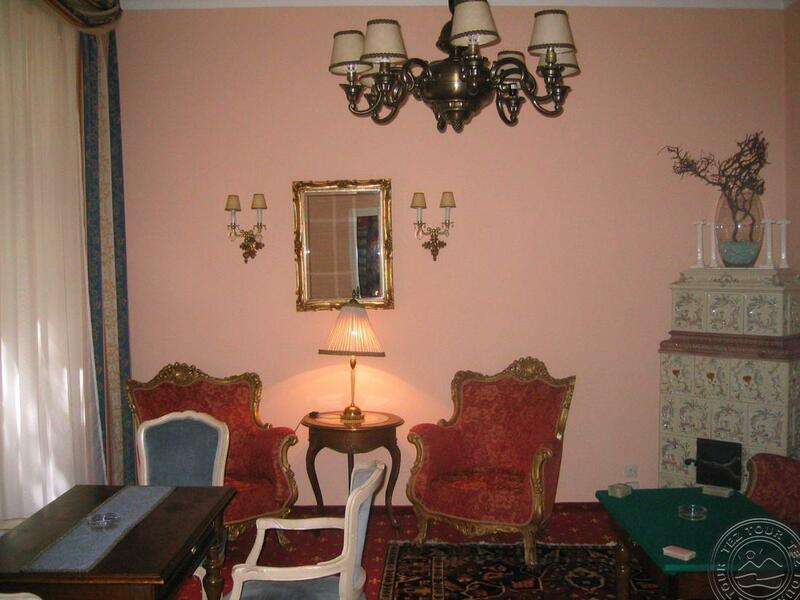 DBL Excelsior: 25-30 sq.m., for 2-3 pax, some rooms with balcony. 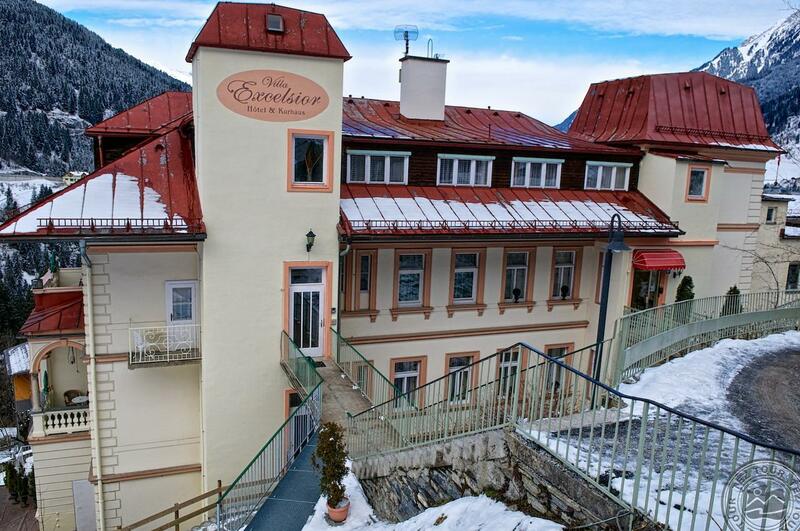 DBL Excelsior A: from 30 sq.m., for 2-4 pax, balcony. 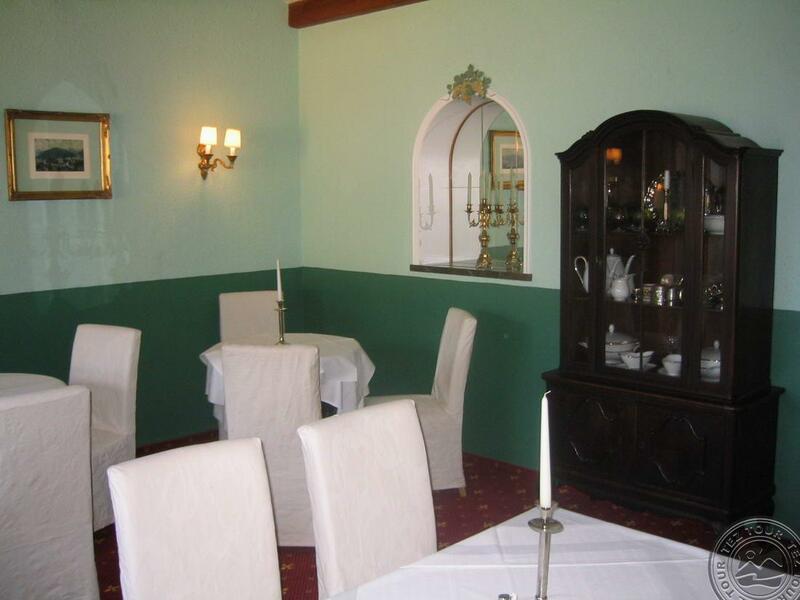 The hotel is located in a quiet place, with a walking distance to the centre of approx. 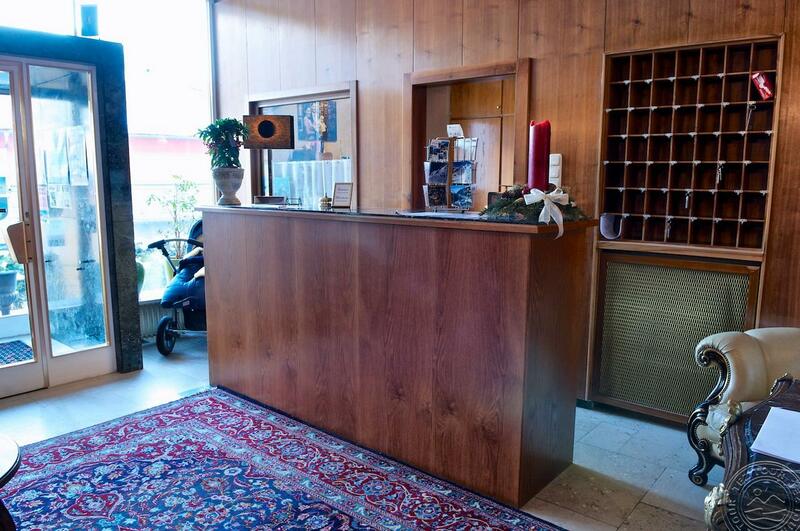 7 minutes. 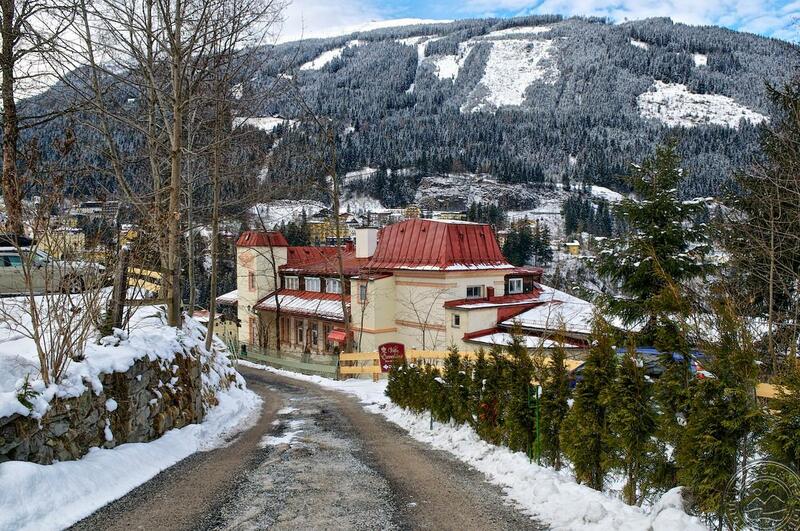 The ski bus stop is approx. 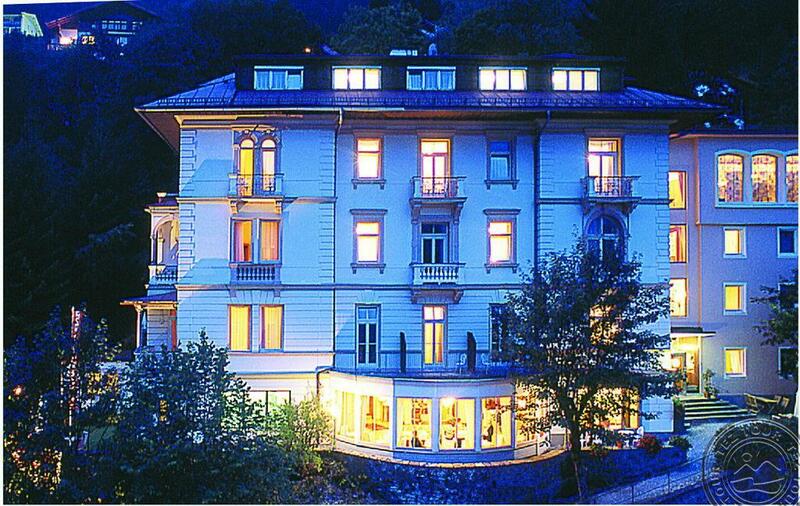 5 walking minutes away from the hotel. 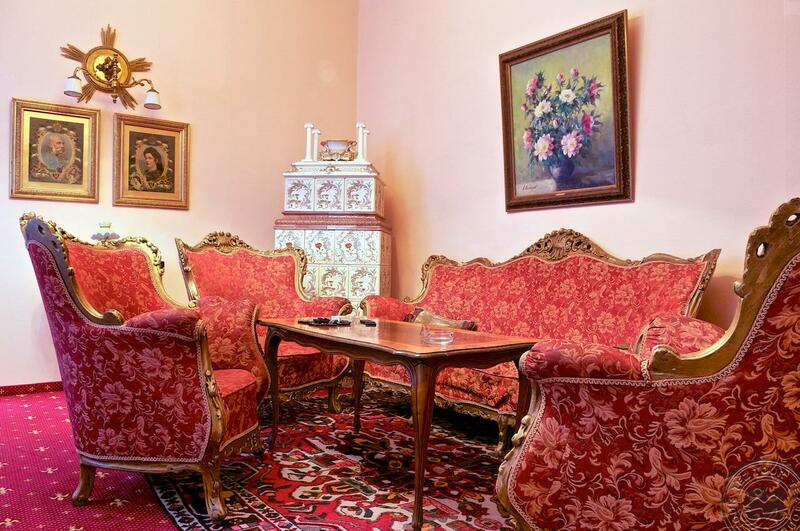 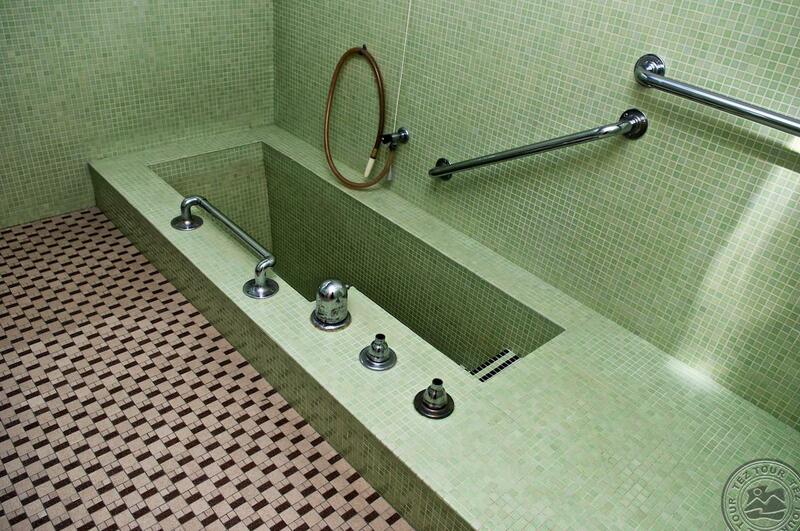 The exclusive furniture is from the beginning of the 20th century. 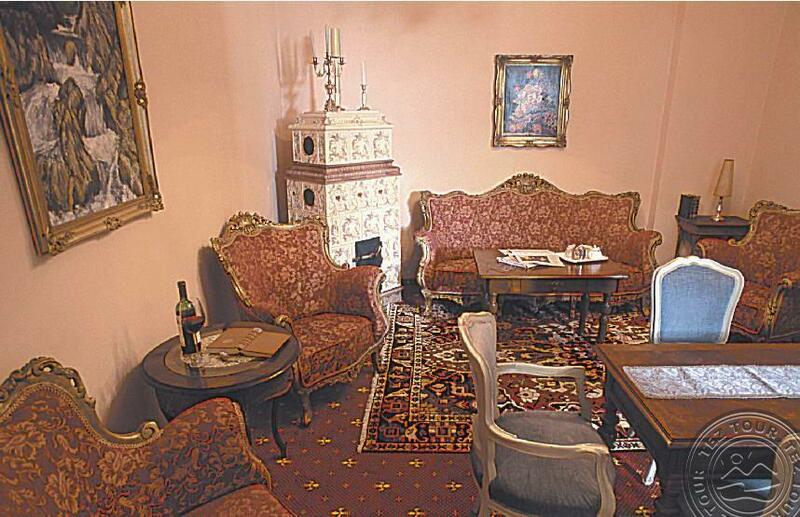 The famous psychologist Siegmund Freud used to stay in the hotel.